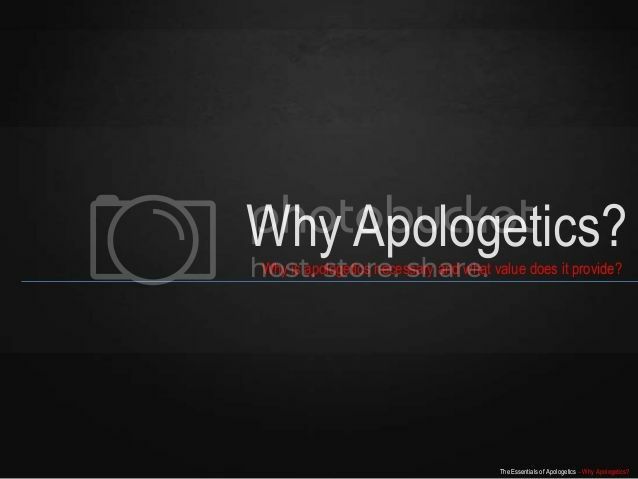 Those who visited this website on Saturday may have seen the post I wrote about Apologetics that tried to identify the key differences between what's called "Presuppositional Apologetics" and a distinctly Lutheran brand of Apologetics. As I continued to think about what I had written and shared in that piece, I found myself becoming more and more intrigued by the subject, which caused me to go looking for more spiritual meat to chew on regarding this topic. 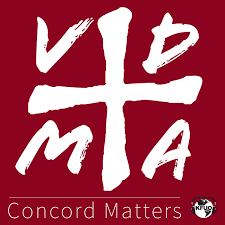 So, as my fascination with debates, discussions, and studies that strive to clearly explain the place for Apologetics in Lutheranism grew, it became apparent to me the more I listened to and read that the Book of Concord (BoC), coupled with a proper teaching on the "Doctrine of Vocation" too, should definitely be the primary tools used in Lutheran Apologetics. My research led me to a couple of lectures from a 2014 Conference held at Bethany Lutheran College that seeks to do just that. 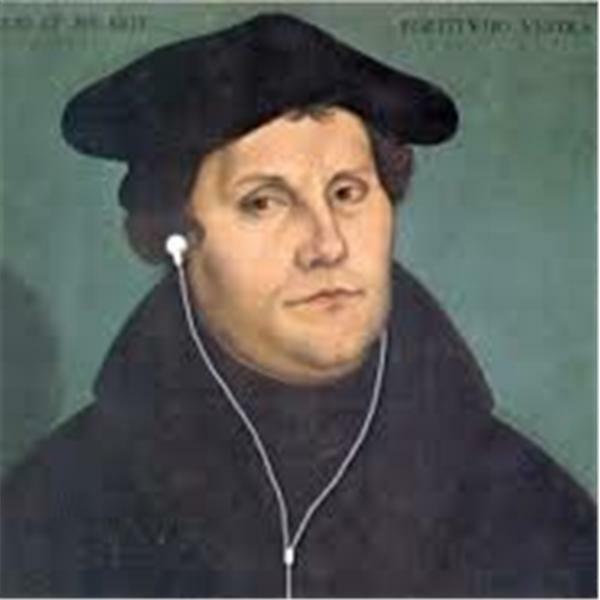 This past week Bethany Lutheran College held its annual BW Teigen Reformation Lectures. The theme was "Lutheranism and Apologetics." Retired Bethany Prof. Allen Quist spoke on "The Doctrine of Creation in Lutheran Apologetics." His talk gave a Lutheran approach to Apologetics and connected the doctrine of creation to the cross. The other featured speaker was Dr. Daniel van Voorhis of Concordia University Irvine. He spoke on "Lutherans and the Defense of the Faith." He gave an historical account of Lutheranism and the Apologetic task from the Reformation era to our present calling to confess and defend. He traced the decline of Lutheran involvement in Apologetics with the rise of Pietism. He connected Apologetics to the Lutheran understanding of vocation. Both of these talks are available on the Bethany Lutheran Theological Seminary Youtube channel. Both presentations are 1.5 hours long each and are jam-packed with rich content for the Confessional Lutheran, thinking Christian. Allen Quist is a retired Professor of Political Science at Bethany Lutheran College in Mankato, Minnesota. He holds a Bachelor of Arts Degree from Gustavus Adolphus College (St. Peter, MN), a Master of Arts Degree from Minnesota State University, Mankato, and a Bachelor of Divinity Degree from Bethany Lutheran Theological Seminary (Mankato, MN). I love that he decided to hone in on the Doctrine of Creation, because I've always maintained that what a Christians believes about the very first Book of the Bible will determine what they believe, teach, and confess about the rest of it. Mr. Quist's opening remarks echo these sentiments, but he gives such a declaration even more weight when he connects the Book of Genesis to the Gospel and then cites Jesus Christ's own words about Creation (Quist: "To give up the historicity of Genesis, is to give up everything! 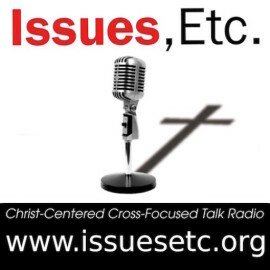 "; "Sin and grace cannot be fully understood without the context provided by Genesis."). I also like that he used Pope Francis' pro- "Theistic Evolution" comments as a springboard to emphasize why this is so important. Interesting that he pointed out the existence of Apologetics in every single sermon recorded for us in the New Testament as well as the use of the term by St. Peter in 1 Peter 3:15 too. You can download a written copy of his lecture that includes the images he showed on the slides by CLICKING HERE. This one really resonated with me, especially given my growing affinity for the writings of John Warwick Montgomery and my studies pertaining to the history of Lutheranism and it's Confessional documents themselves as fantastic Apologetics tools and resources. Personally, I believe that Dr. van Voorhis hit a home run here by touching upon this topic's direct connection to Pietism and Vocation too, which seems to be an important (and obvious) relationship. 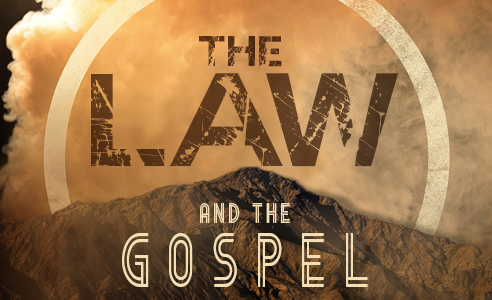 I think it's absolutely vital that we heed his assertion that Apologetics is knowing when to segue into a discussion of the Gospel and knowing when to "shake the dust off your feet" (Matthew 10:14; Mark 6:11; Luke 9:5). The key is keeping objective truths at the forefront of any exchange. Please feel free feel to share your own analysis of both lectures in the Comments Section below. Noted Lawyer, Professor, Lutheran Theologian, and prolific Author, John Warwick Montgomery, acknowledges that, "Indeed, the tone of the Reformation Lutheran Confessions in general, with their constant stress on refuting 'antitheses' as well as setting forth 'theses,' reveals a veritable preoccupation with the defense of sound teaching over against falsehood." In other words, Apologetics should be expected within Lutheranism, and yes, there is such a thing as "Lutheran Apologetics" then. In fact, you can read more in his "Christian Apologetics In The Light of The Lutheran Confessions" for additional insights on this topic. The task of the Christian apologist may be said to embrace three major activities: (1) clarification (he defends the faith by disabusing the unbeliever of misconceptions concerning its nature), (2) refutation (he defends the faith by showing the fallacies and unworthiness of opposing positions), and (3) positive argumentation (he defends the faith by offering positive reasons to accept the Christian world-view in preference to other philosophical or religious options). To what extent, if any, does the Book of Concord engage in apologetic activity along these lines? Undeniably present throughout the Lutheran Confessions are arguments of a clarifying and refutory nature in defense of biblical religion. 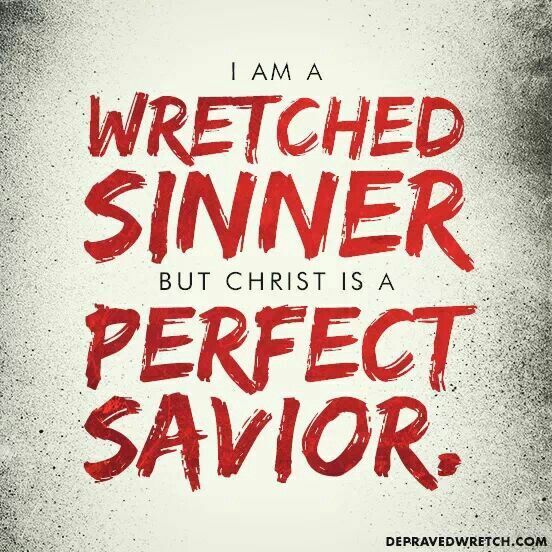 Apologetics is always necessary to some extent in this fallen, sinful, unbelieving world we live in and it is always about contending for the faith and defending the faith even though we recognize that the Lord does not need our help to accomplish His plans and purposes for humanity (1 Peter 3:15; Jude 1:3). Even so, Christ's Church is a "Confessing Church" indeed, and when you have been given possession of the truth, how can you not stand and speak it to those who desperately need to hear it? To withhold from the dead the very truth about the Truth Himself that has the power to make them alive is truly unloving. In a Lutheran layman's terms, such Apologetic discussions with others (Christians and non-Christians alike) should always be viewed as being most certainly helpful and necessary, but we should never believe that such Apologetics debates and discussions somehow serve as a "Means of Grace" in and of themselves.